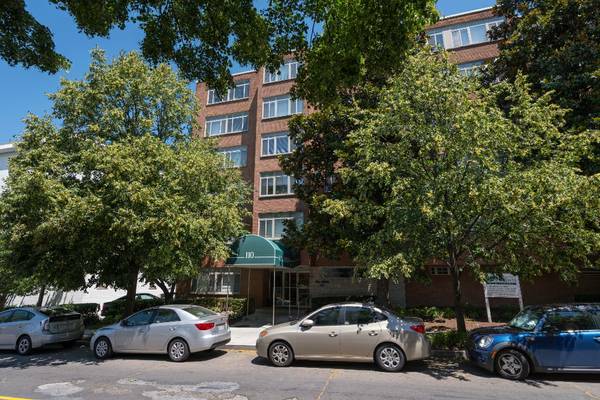 Located just 2 blocks from the US Capitol in Beautiful Historic Capitol Hill, A Studio Apartment $1,775.00 with ALL Utilities Included and No Security Deposit! 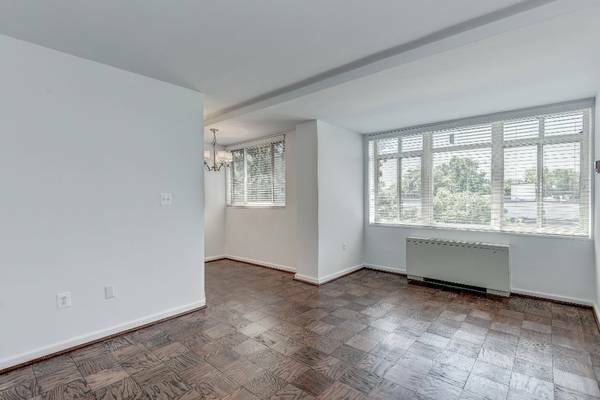 SPECIAL: $1,627.00 per month includes One Month Free and $350.00 move-in fee is waived on apartment #105. This is a savings of $2,125.00. Please give us a call to set up a viewing of our property and available apartments or just stop by Monday – Friday from 9:00 am to 4:00 pm. Don’t Delay…Come and See Us Right Away!